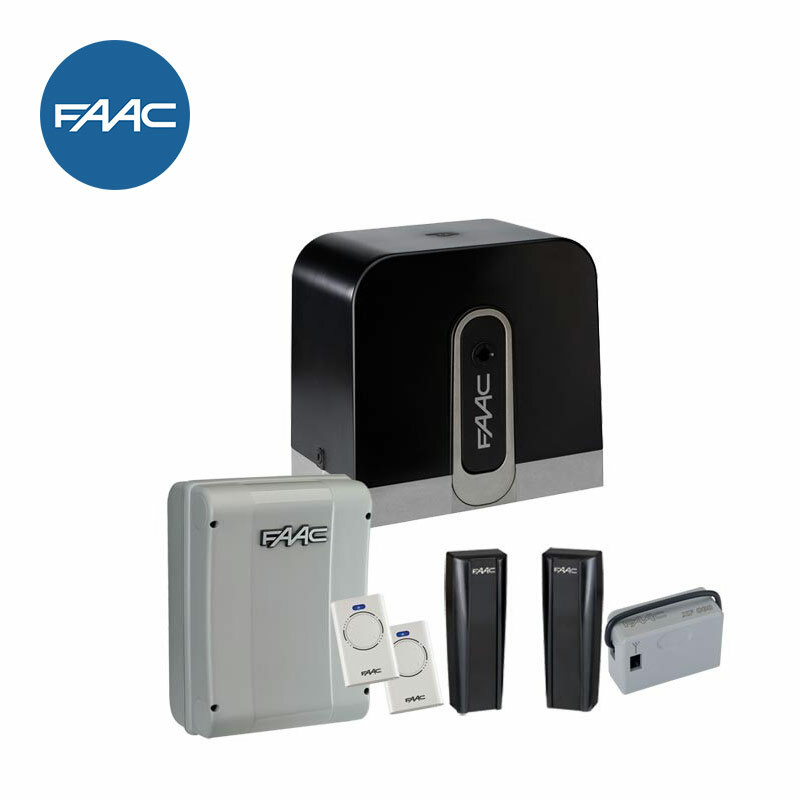 The FAAC C721 24v sliding gate motor is rated for both residential and commercial use. 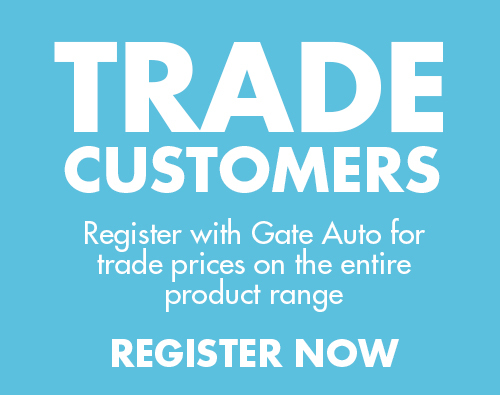 The C721 has all the same fabulous features of the C720 but is able to operate a heavier gate of up to 800kgs which is double the weight which combined with its continuous duty cycle makes it an electric gate motor suitable for both residential and commercial properties. This operator has a patent designed mobile-axis that will reduce wear and tear on the motor. 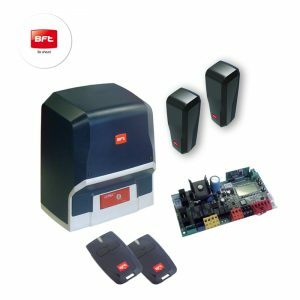 As well as this innovative axle, the integrated E721 control panel has an anti-crushing device and electronic encoder to ensure that the gate stops and reverses when it comes in to contact with an obstacle. This stylish kit is designed for ease of installation as it is provided with easily adjustable magnetic limit switches that attach directly to the toothed rack on the gate and is also supplied as standard with wireless infra-red safety beams to avoid having to lay cable across the driveway. As with all of the FAAC 24v range there is also the option to add battery back-up to the systems which will mount directly inside the control unit housing and simply plugs into the main circuit board. The motor drives using a steel toothed rack which is mounted (bolted or welded) to the underside of your gate which meshes with the motor pinion. This is sold separately in 1 & 2 metre sections.